•In this program your child reads library books on their reading level and then he/she will take a test. 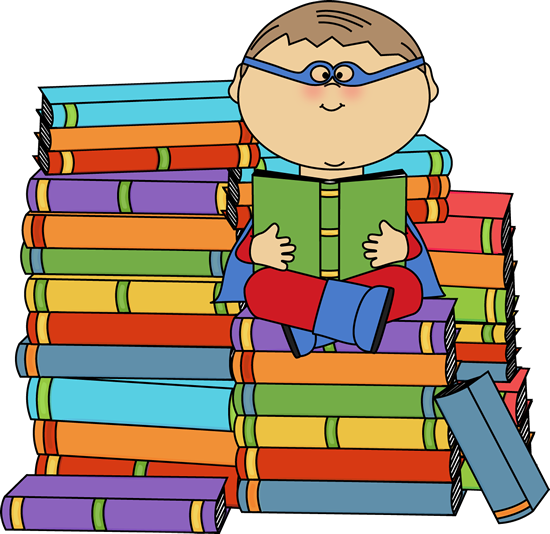 •Students should read and test on 3-4 books per week. •Your child’s reading level can be located on the front inside cover of his/her planner. •A.R. goals will be set each six weeks. •En este programa su hijo (a) lee libros a su nivel de lectura y luego toma exámenes en la computadora. •El estudiante debe de leer de 3 a 4 libros cada semana. •Nosotros les informaremos del nivel de su hijo (a). •La meta cambiara cada seis semanas.